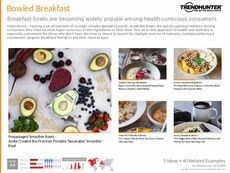 Find Better Ideas, Faster ® with a custom lunch box trend report, our PRO Dashboard and 80+ categories of premium trend reports. 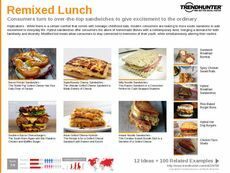 The Lunch Box Trend Report uncovers the latest innovations in portable food storage for students and busy professionals. 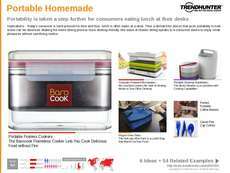 Lunch box technologies have grown exponentially and now include a variety of niche and hyper-specific options that vary in capability as well as aesthetic. 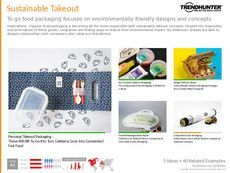 This report will dive into some of these examples, which include lunch kits, specially-made containers, lightweight options, heated lunch boxes, retro pales and themed lunch boxes. 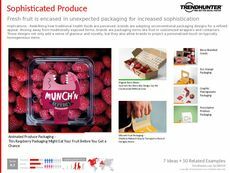 This report is geared towards product designers, packaging designers, novelty store owners and kitchen equipment retailers. 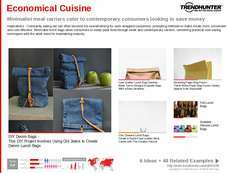 Furthermore, through our crowdsourced data, market researchers and advertisers will learn what types of lunch box designs and equipment capabilities consumers are gravitating towards. 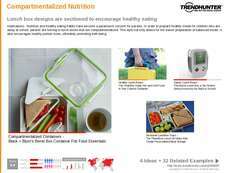 The Lunch Box Trend Report is a collection of the latest innovations in this field. Utilize our research to stay current and competitive in this ever-evolving industry.